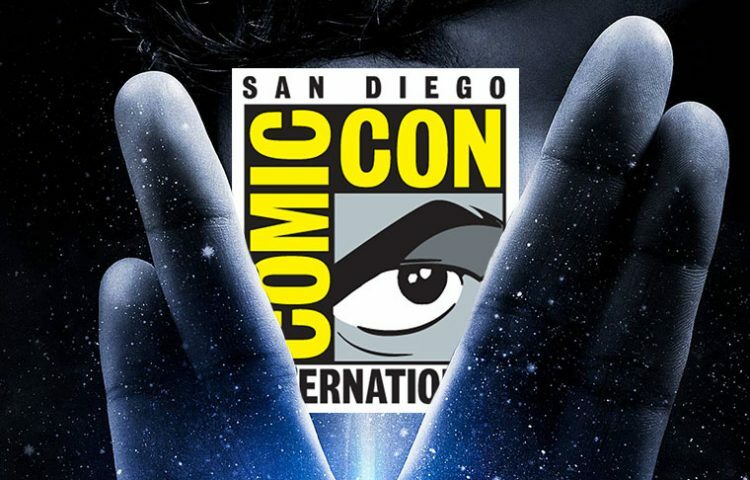 Star Trek: Discovery will have a presense at this year’s San Diego Comic-Con. Discovery‘s cast, writers and producers will appear at the annual mega convention with a 45-minute panel in Ballroom 20 on Saturday, July 22, 2:30PM. The announcement was made via the show’s official Twitter account on Thursday and included a 15-second video teaser complete with Star Trek fanfare and what can be assumed as a Starship Discovery (or Shenzhou) crewmember standing on a rocky surface while surrounded by clouds, looking up at the Starfleet logo. Just this week, it was announced that Star Trek: The Next Generation‘s Jonathan Frakes will direct at least one episode of the show.